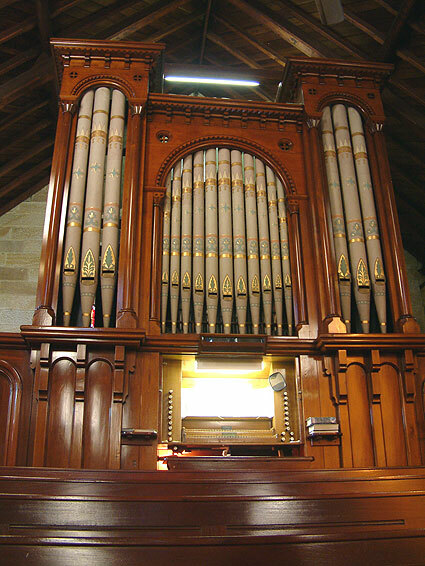 The 1966 restoration was, in many ways, a landmark in the history of organ conservation in Australia, as the advisers were conscious of the historic merit of the instrument and the restorers were sensitive (in an age of unbridled modernism) to retain virtually all original features, including the cone-tuned pipework, high pitch and short-compass swell stops. While the composition of the Swell Sesquialtera was modified by transposing the fifteenth rank to a seventeenth and new drawstop domes were provided, these changes may be considered mild for the period. 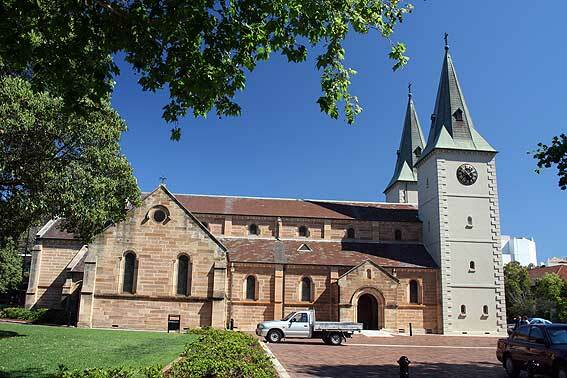 Rushworth, Historic Organs, 22 and The Revd Canon H.M. Arrowsmith, ed., The Cradle Church of Australia: the History of St John's, Parramatta: part one to the year 1910. 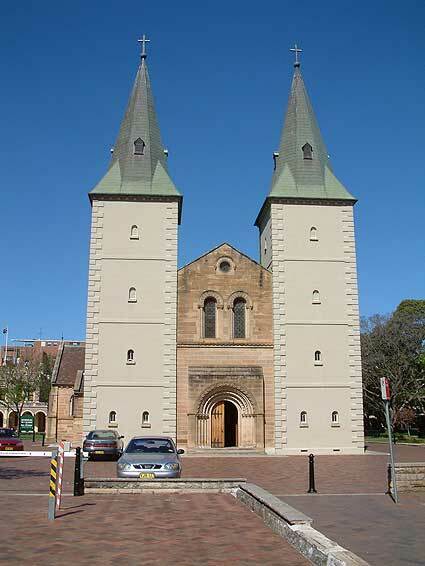 Sydney: Pilgrim International, for the Church, 1975. 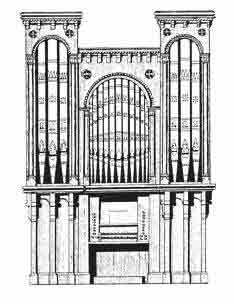 John Stiller, Documentation of Pipe Organ built by J.W. Walker, 1863. Organ Historical Trust of Australia, 15 October, 1980. The specification is also from this source. Graeme Rushworth, Organs and Organists of St Johns Anglican Pro-Cathedral), Sydney Organ Journal, 11/6 (December 1980/January 1981): 8-17. 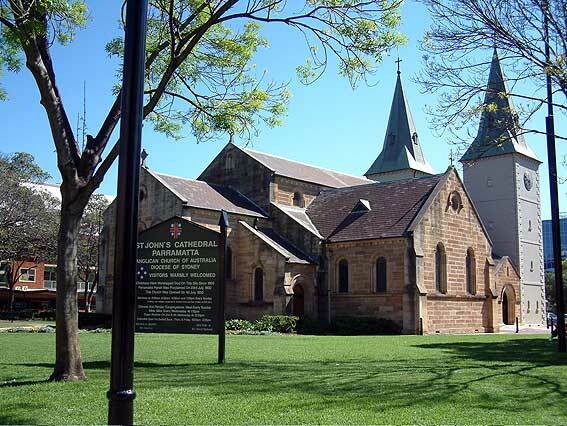 St Johns Churh of England Parramatta. 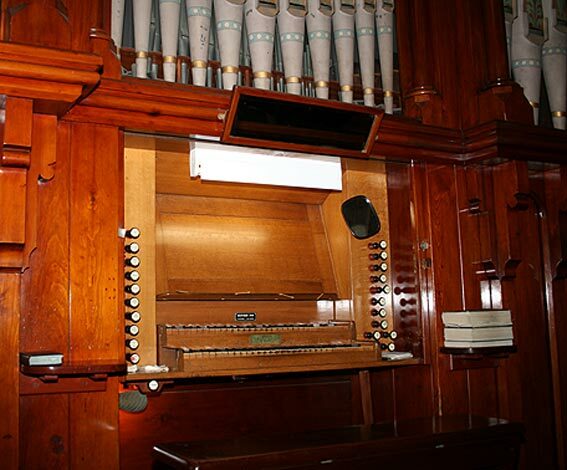 Service of Rededication of the Pipe Organ. Friday 9th September 1966.